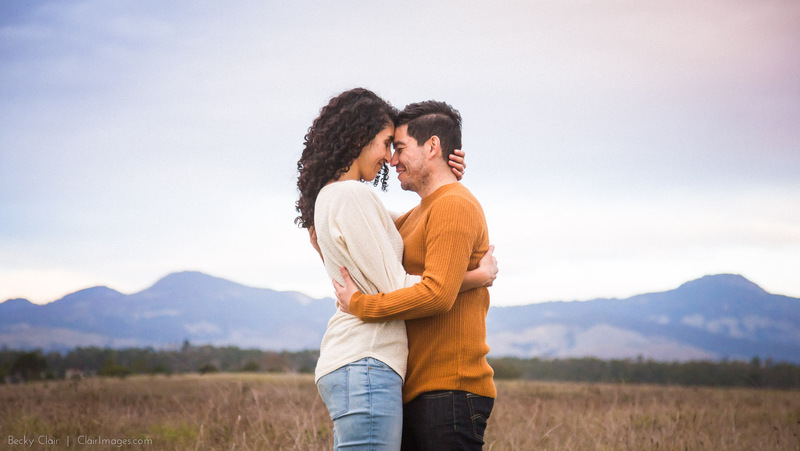 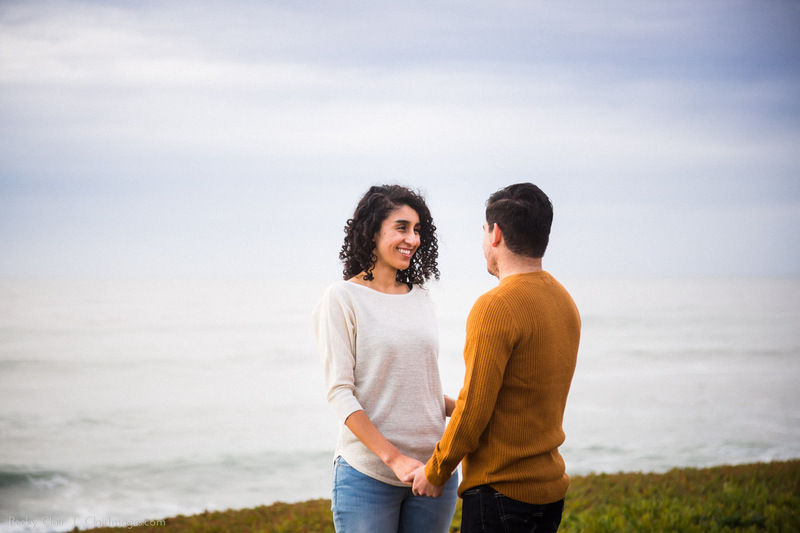 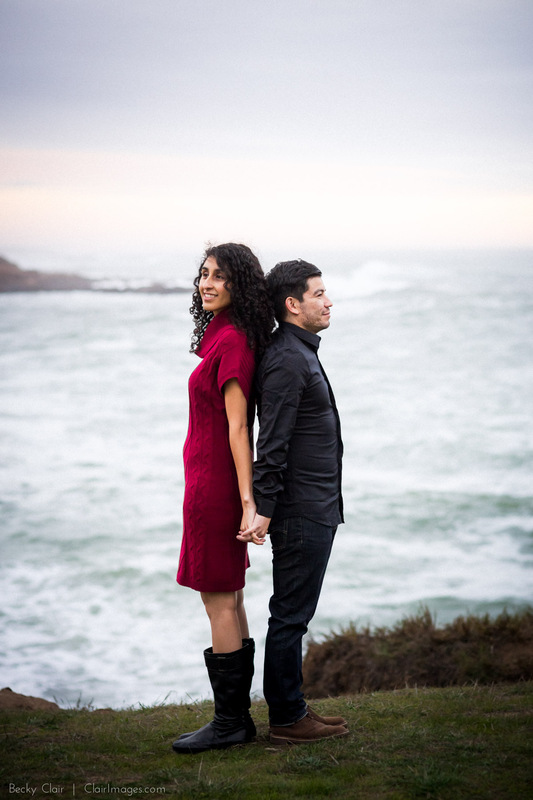 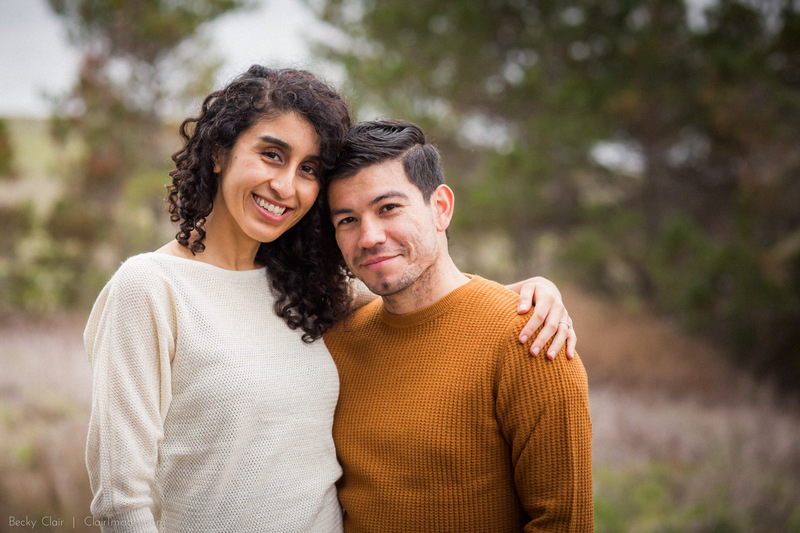 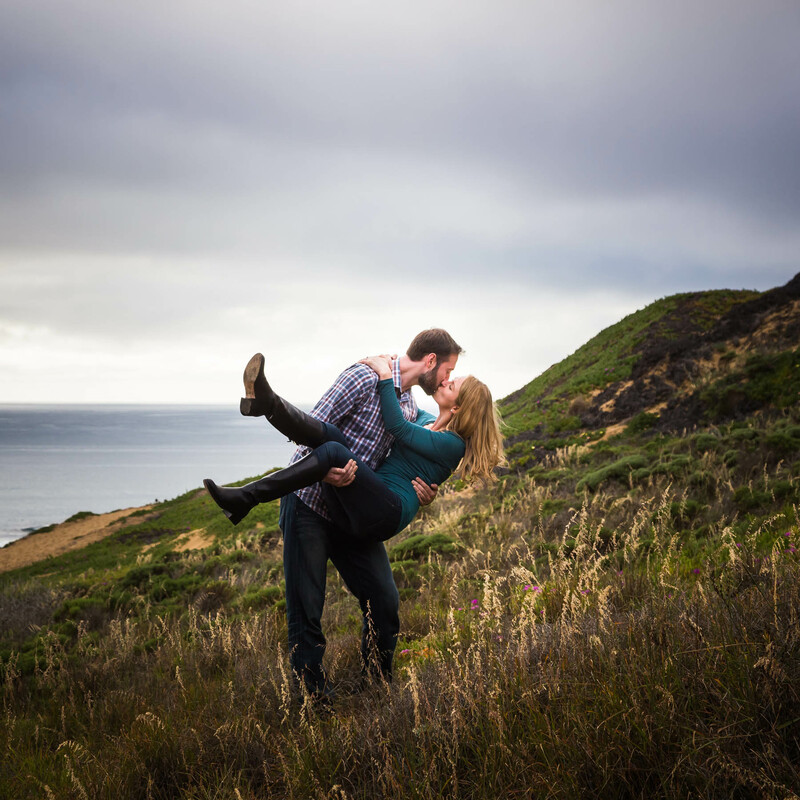 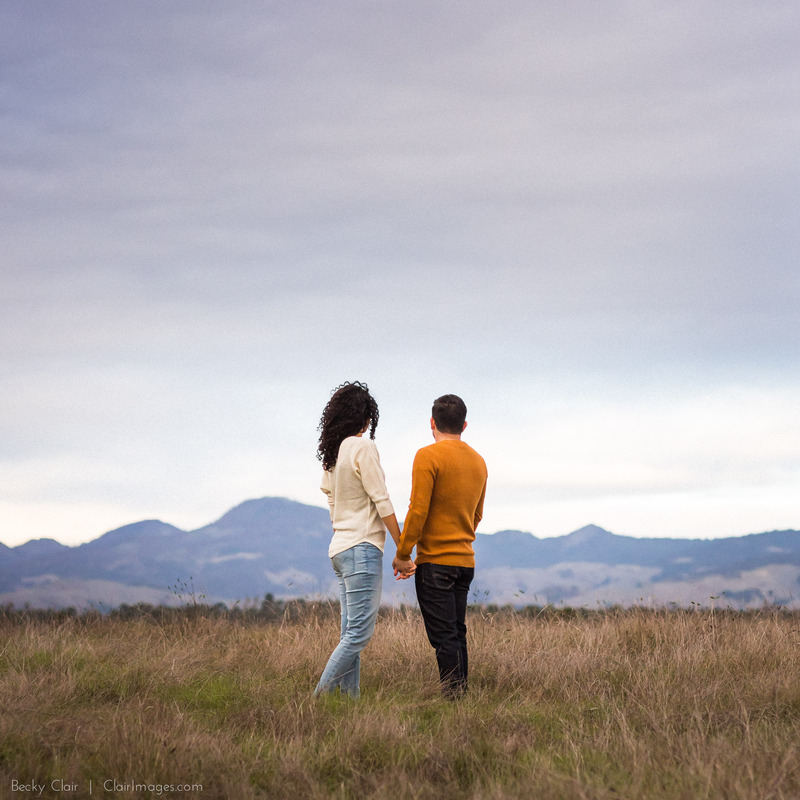 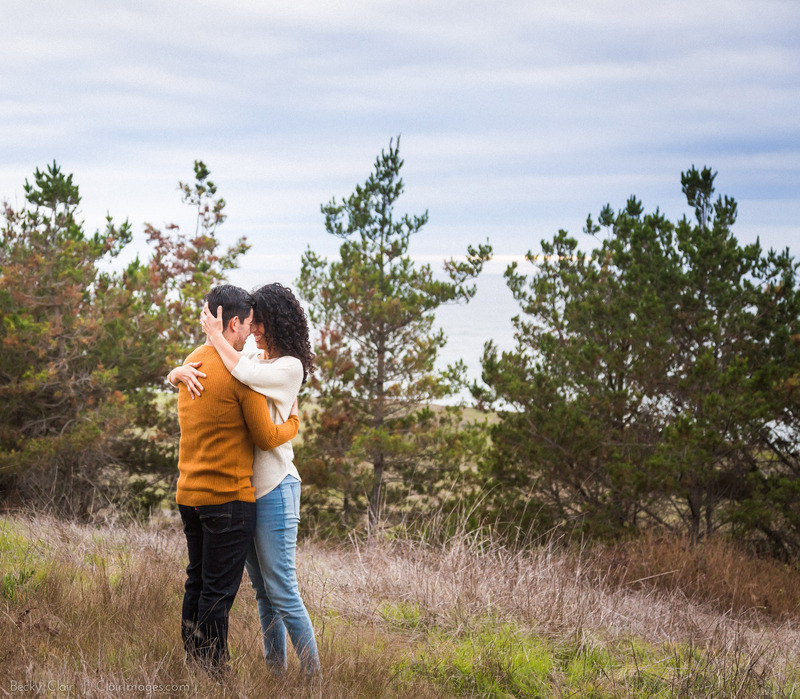 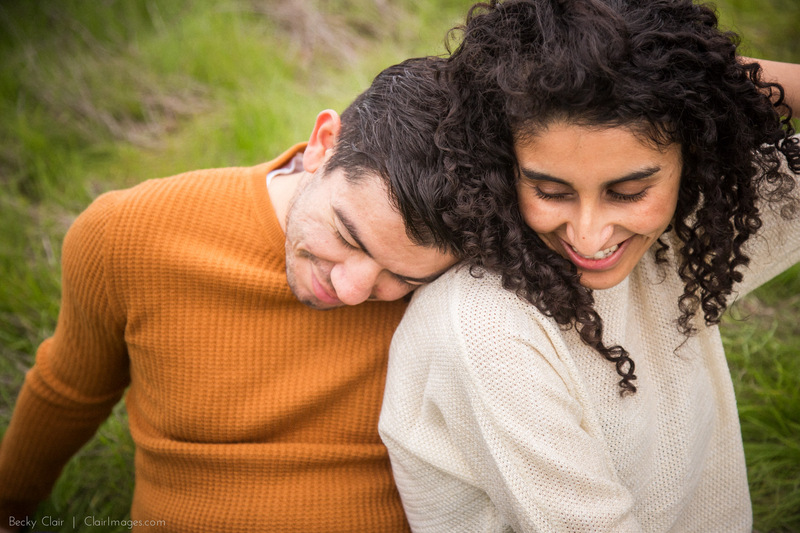 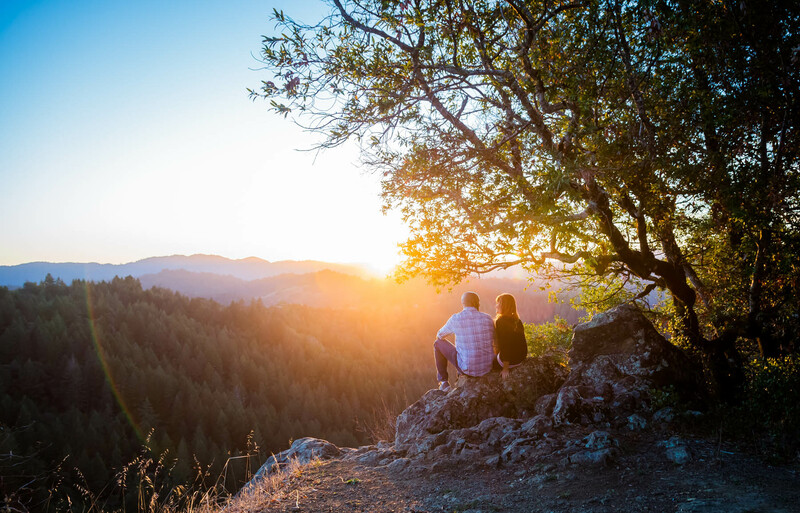 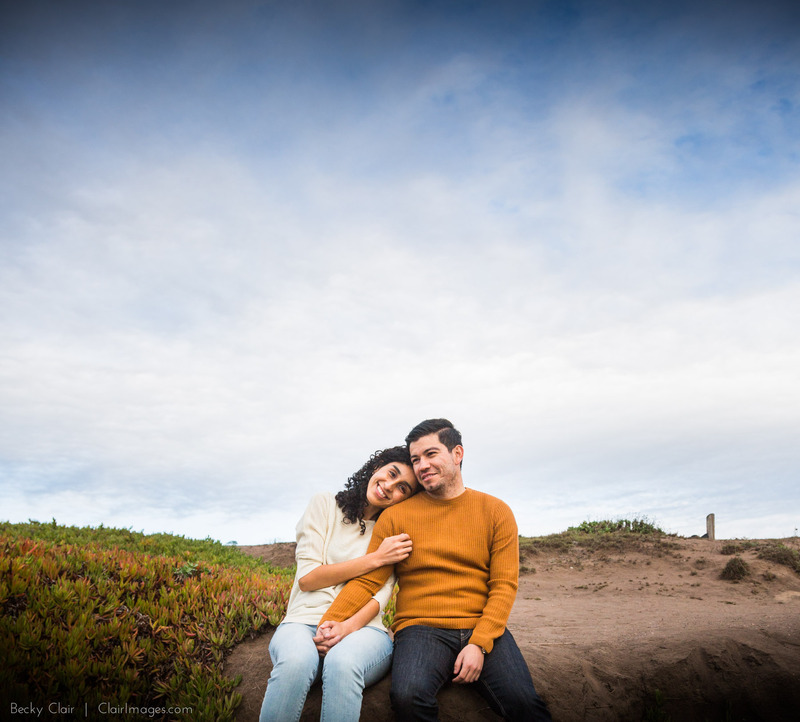 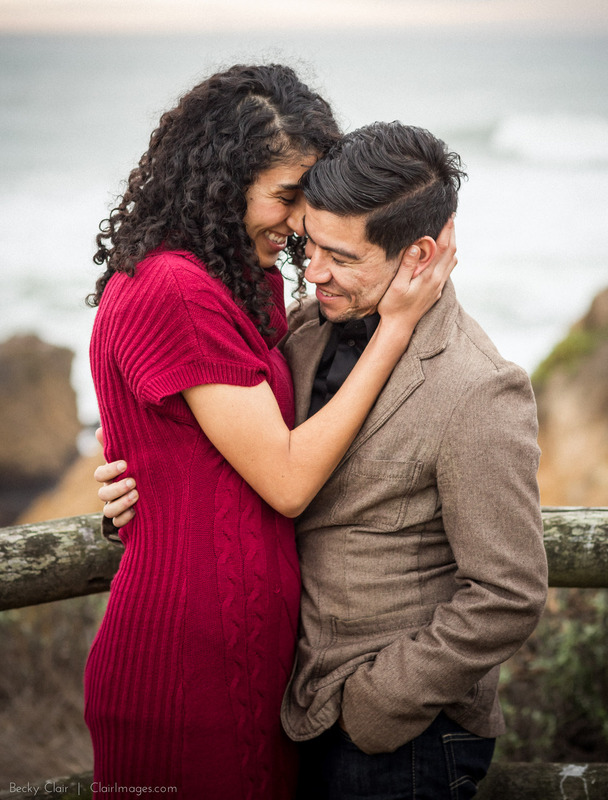 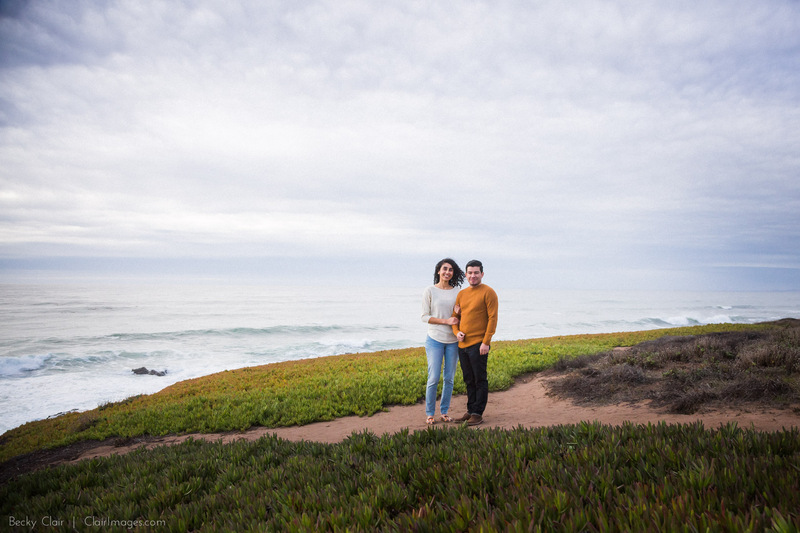 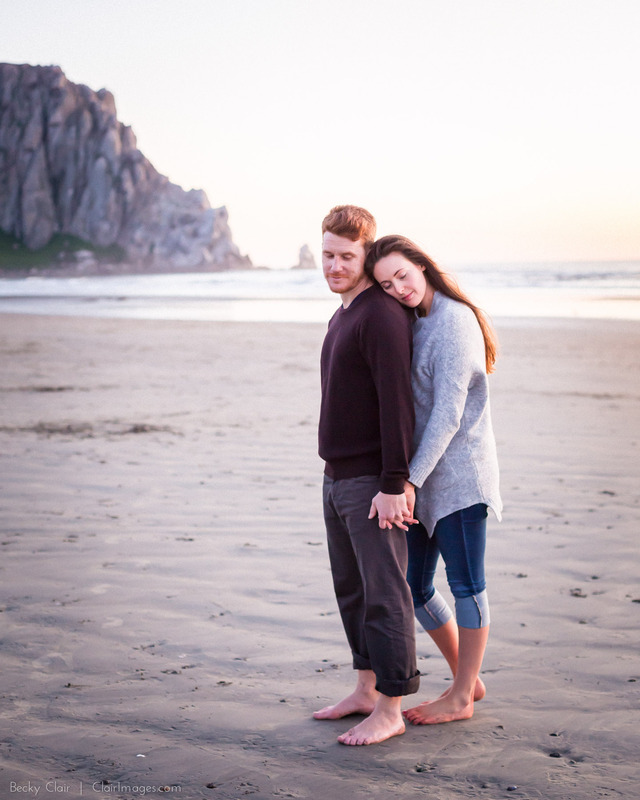 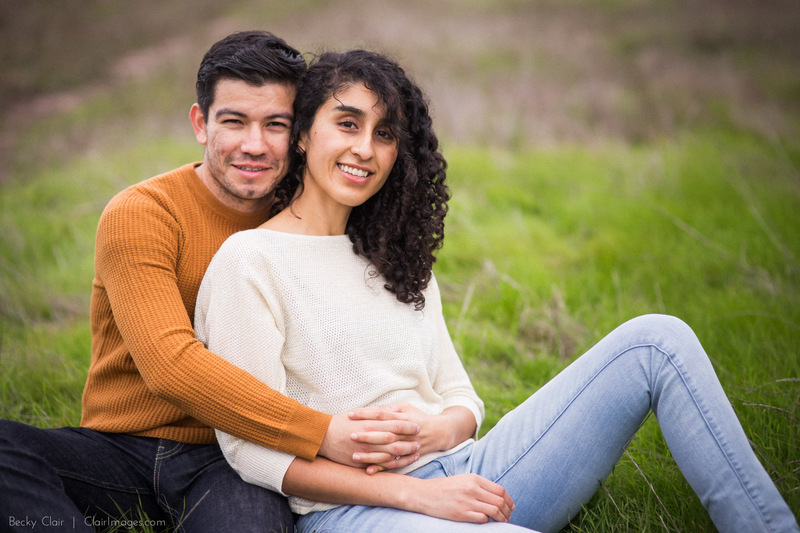 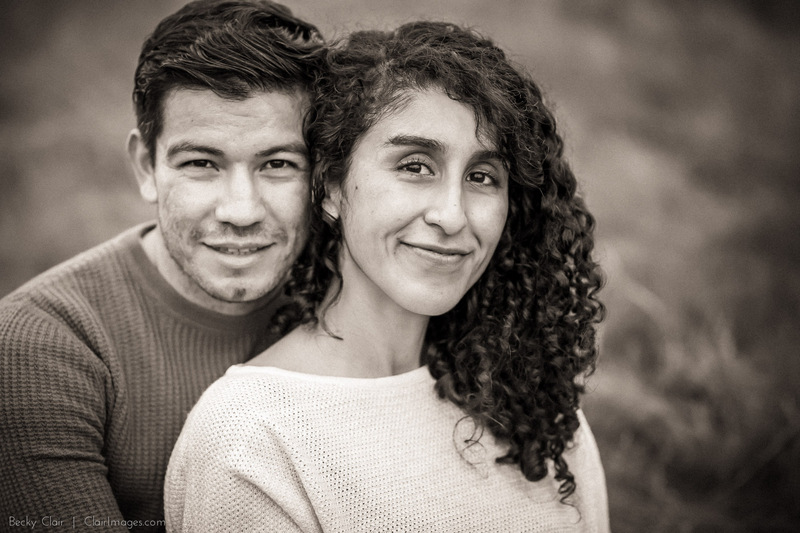 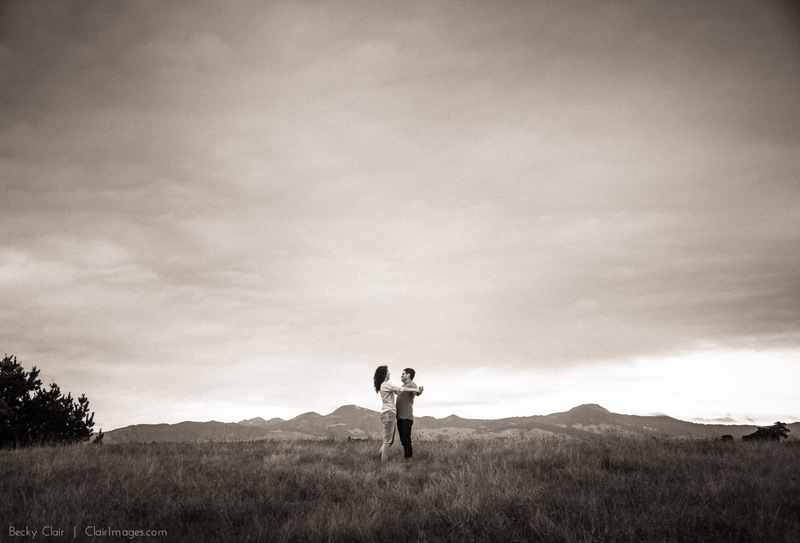 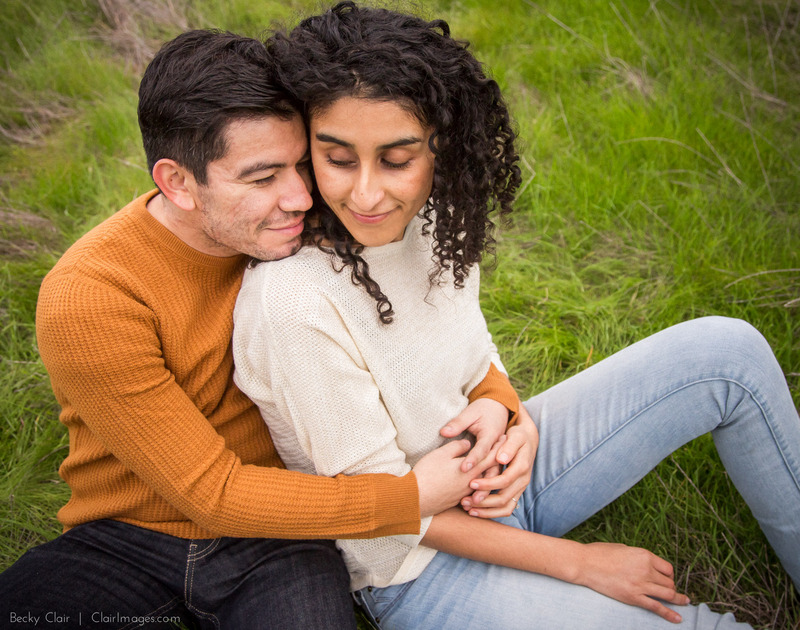 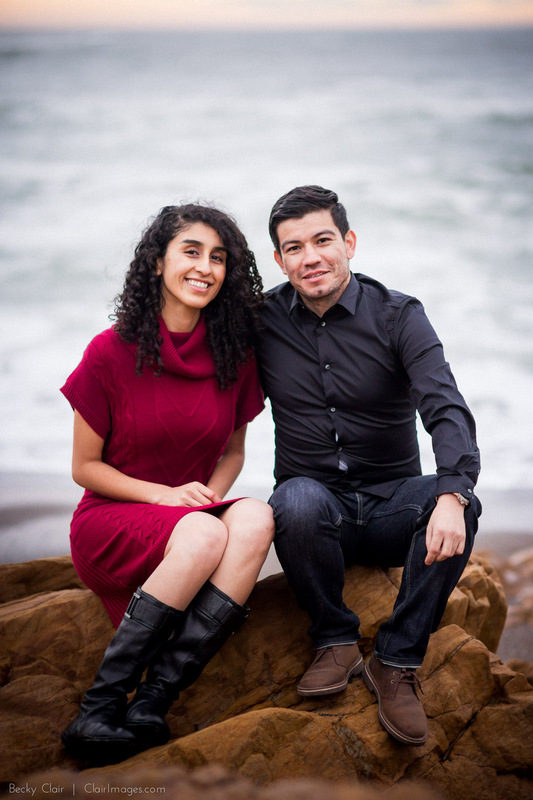 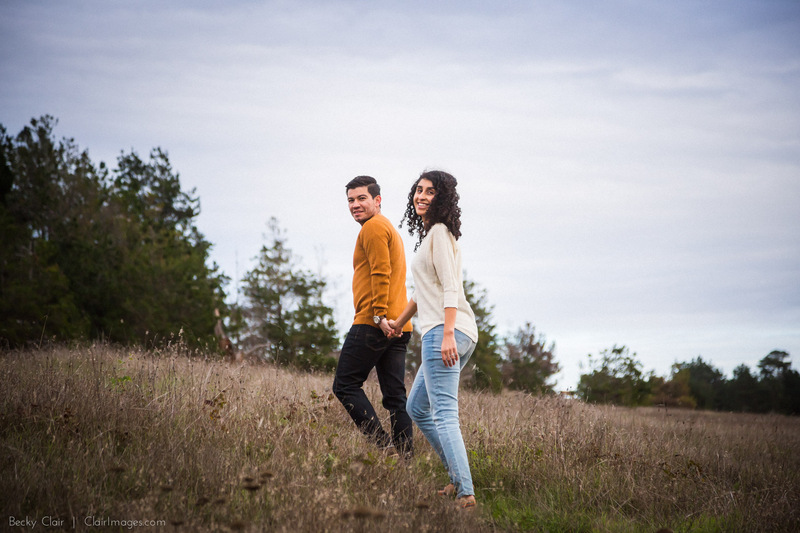 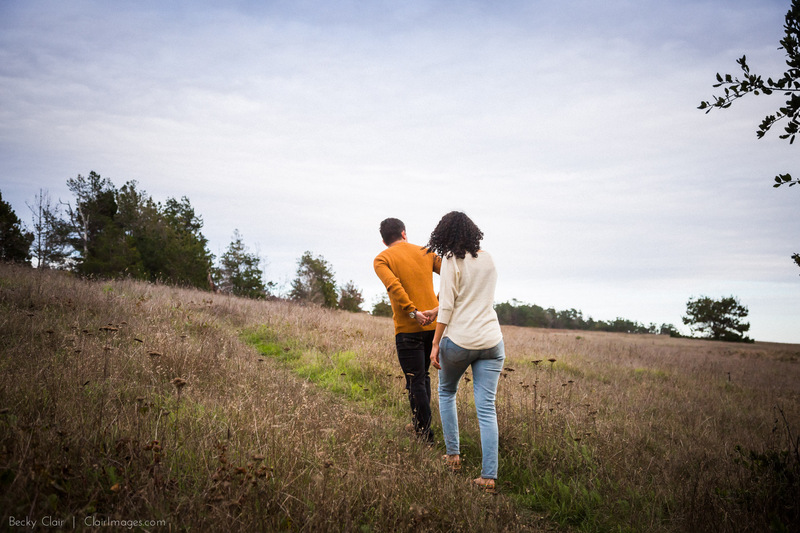 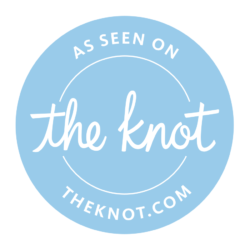 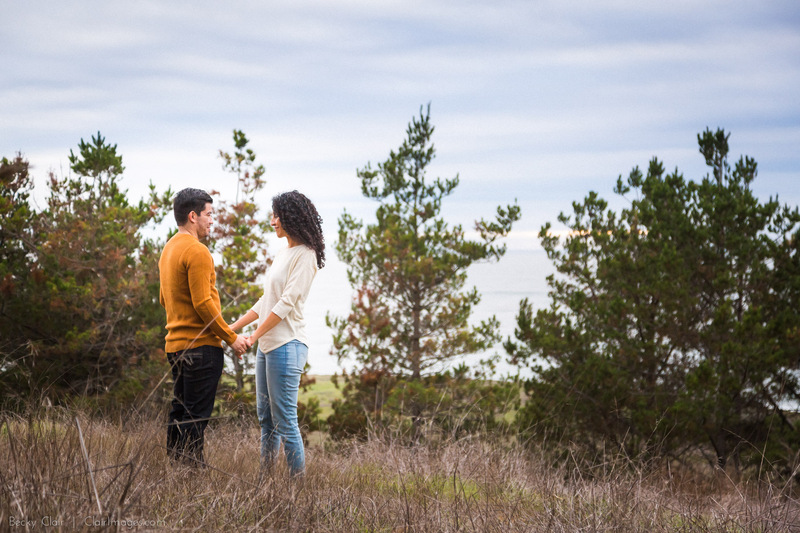 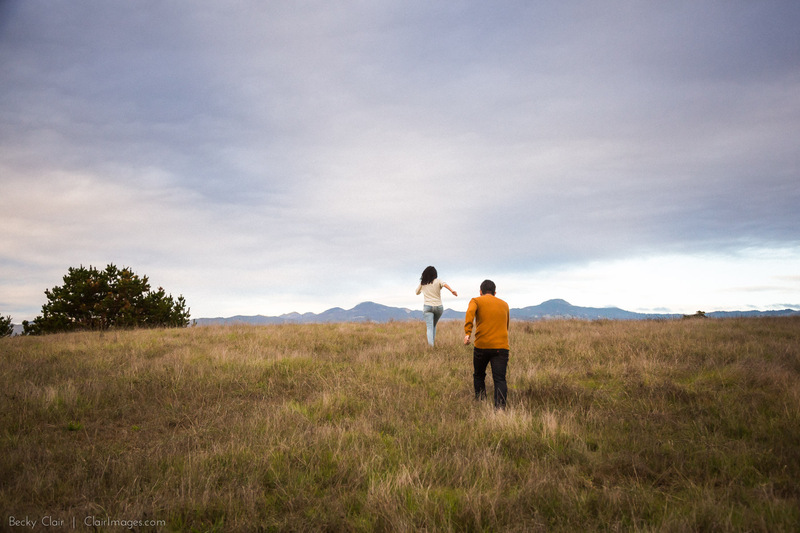 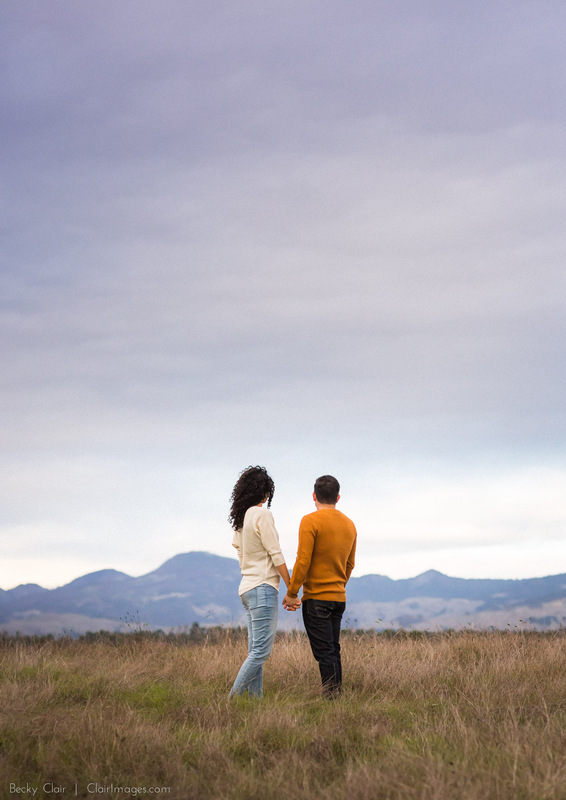 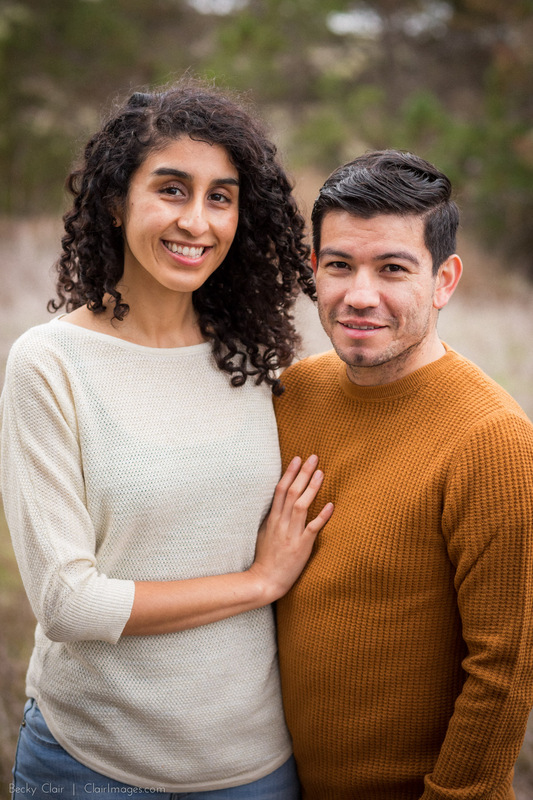 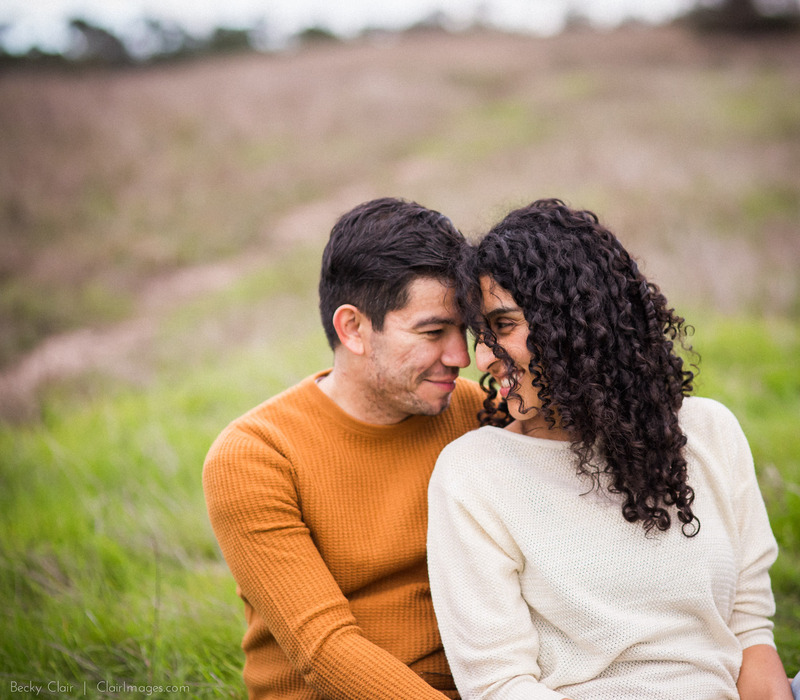 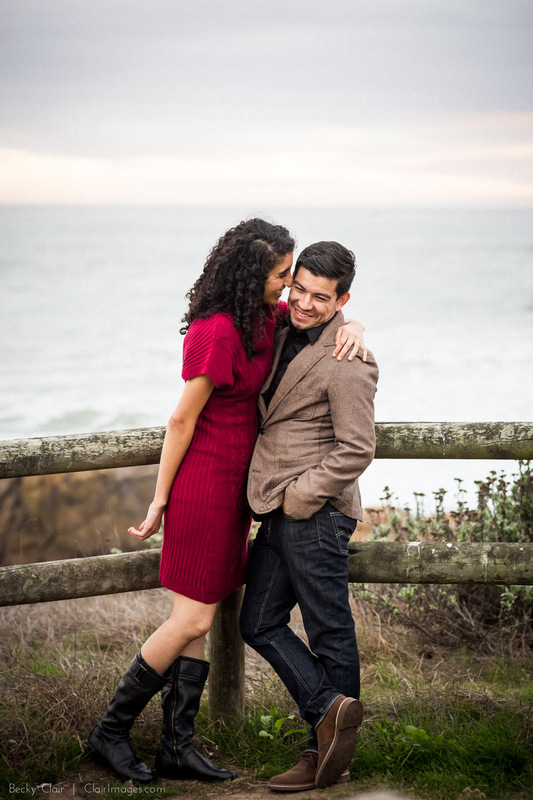 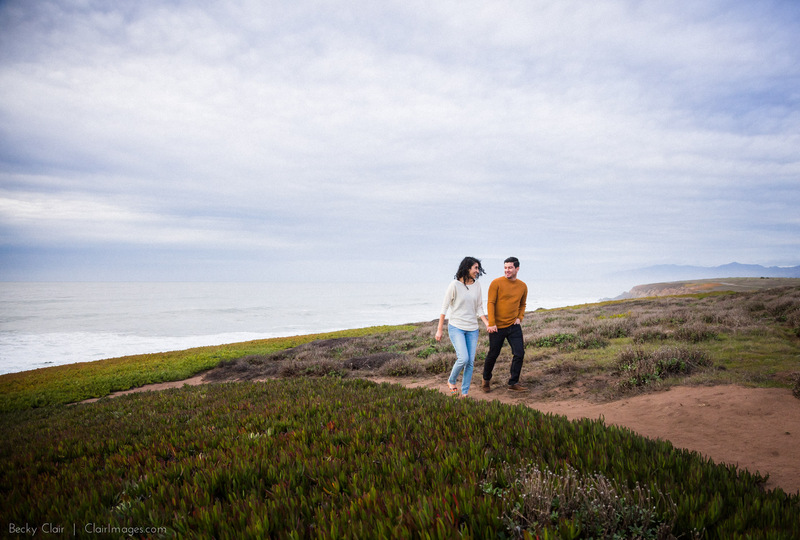 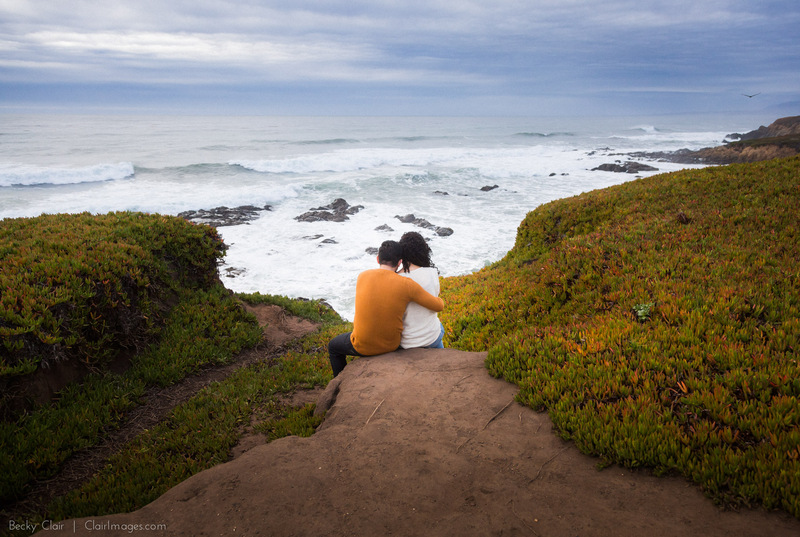 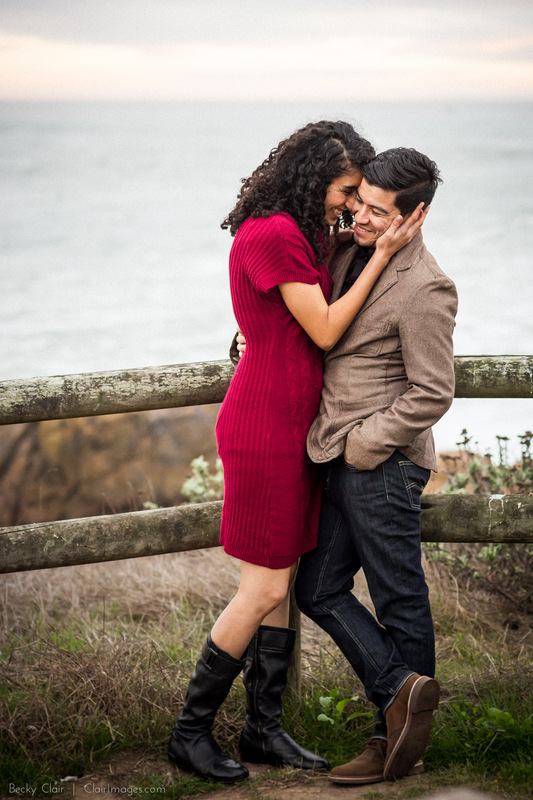 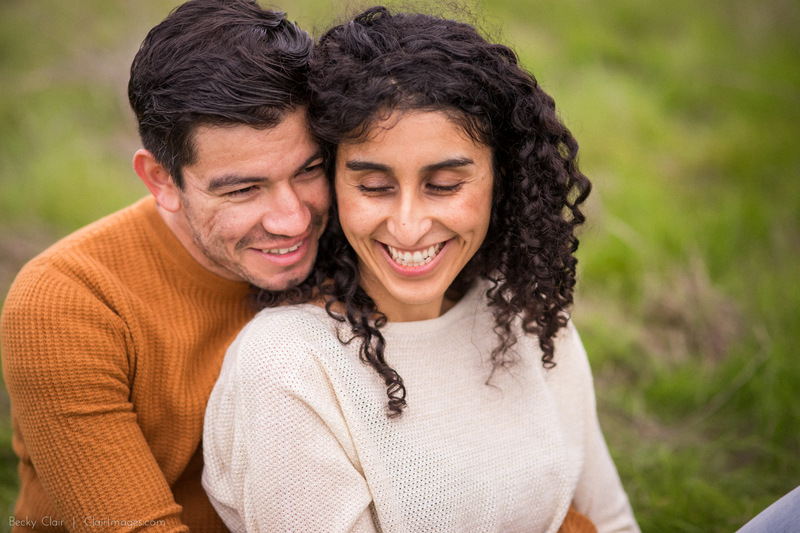 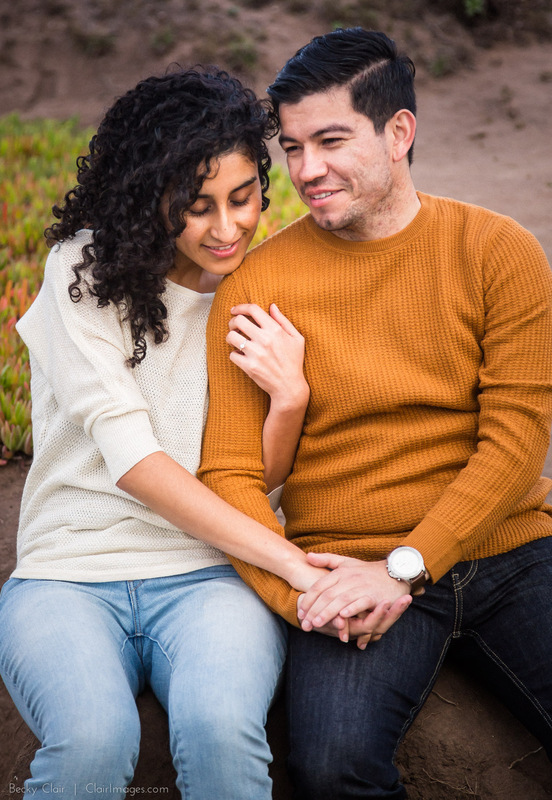 Janett and Adolfo’s engagement session in Cambria was dark, stormy and so romantic. 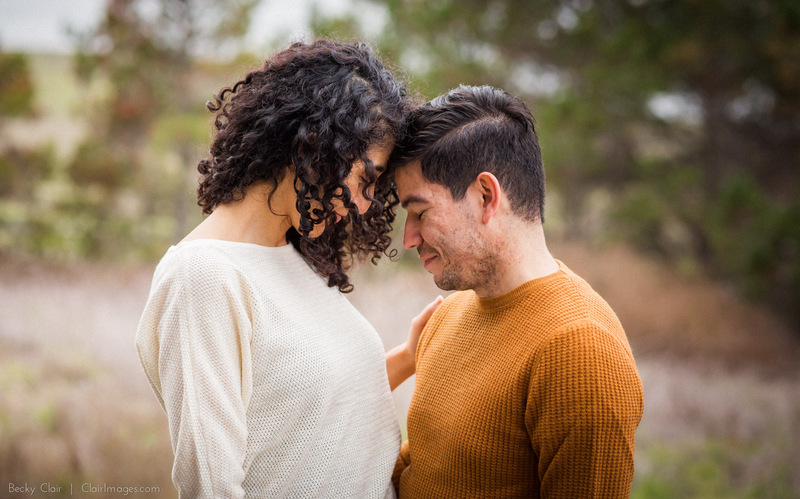 Janett’s sunny personality is the perfect compliment to Adolfo’s thoughtful and quiet nature. 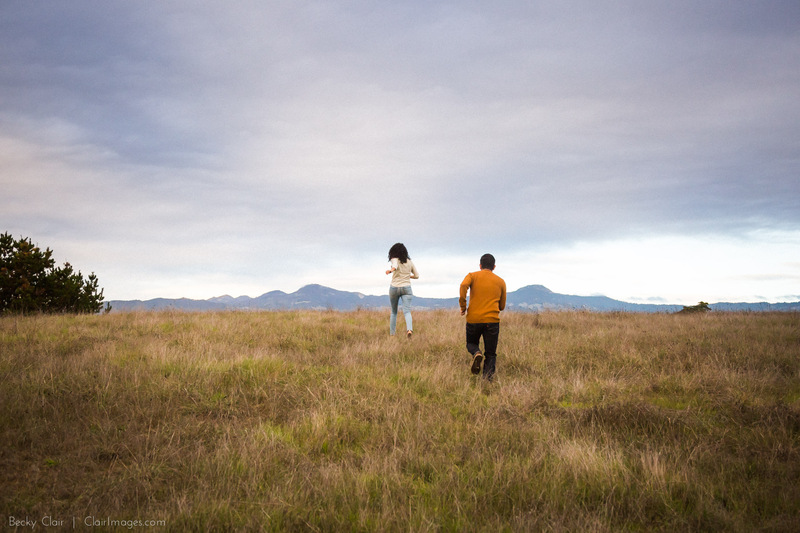 As we walked along Fiscalini Ranch Preserve it was easy to see why these two found each other. 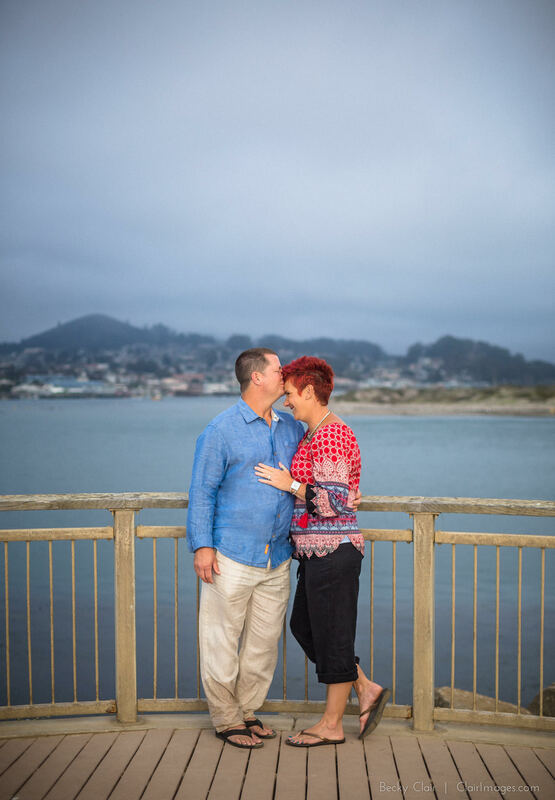 As the light began to dim the clouds picked up lots of color. 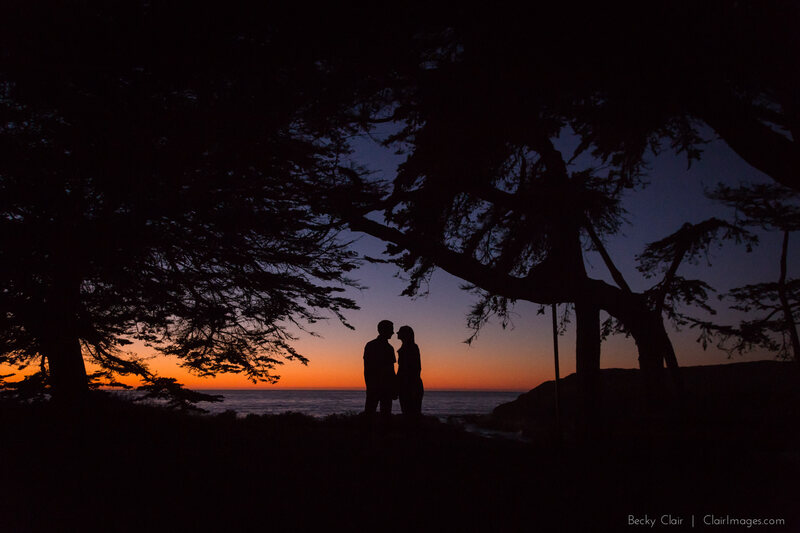 We finished our session on the bluffs of Moonstone beach for sunset.